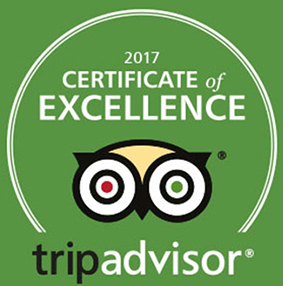 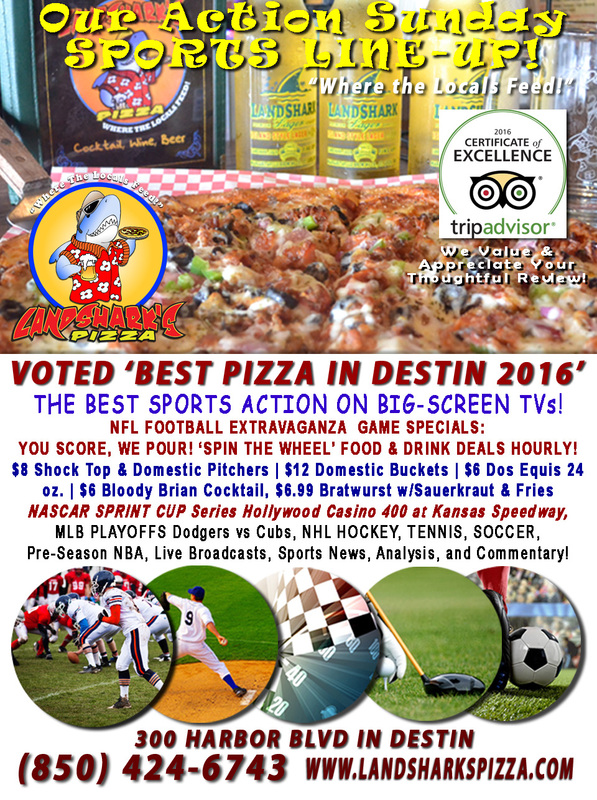 / Best Craft Beer in Destin FL / Put De Lime Inna Coconut, Mon – CONCH REPUBLIC KEY LIME PIE WHEAT Now on Tap! 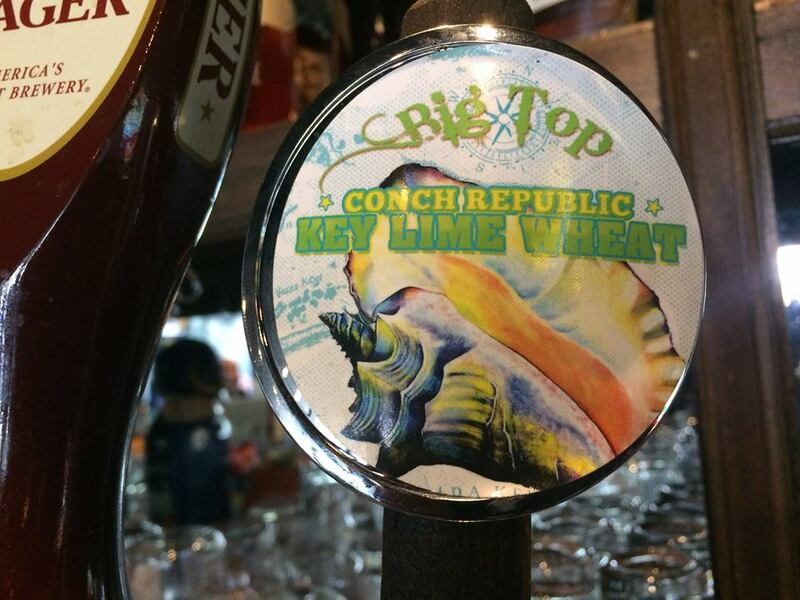 Put De Lime Inna Coconut, Mon – CONCH REPUBLIC KEY LIME PIE WHEAT Now on Tap! 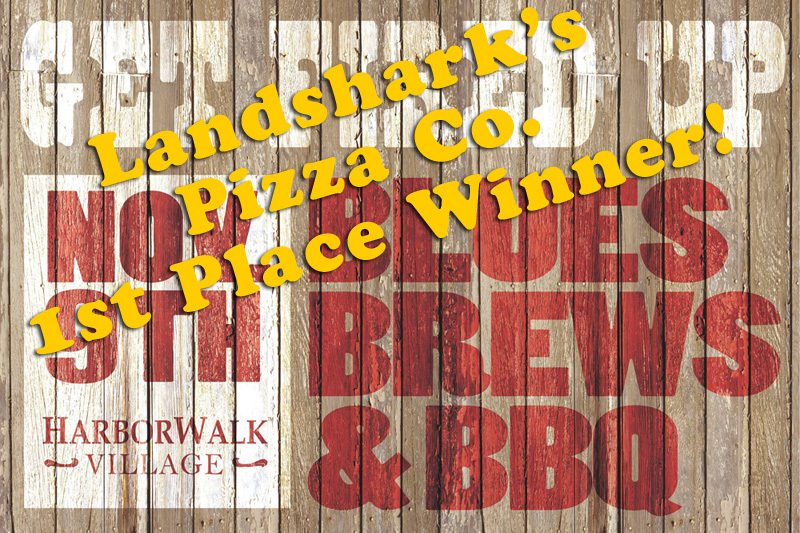 BIG TOP CONCH REPUBLIC KEY LIME PIE WHEAT NOW ON TAP AT LANDSHARK’S! 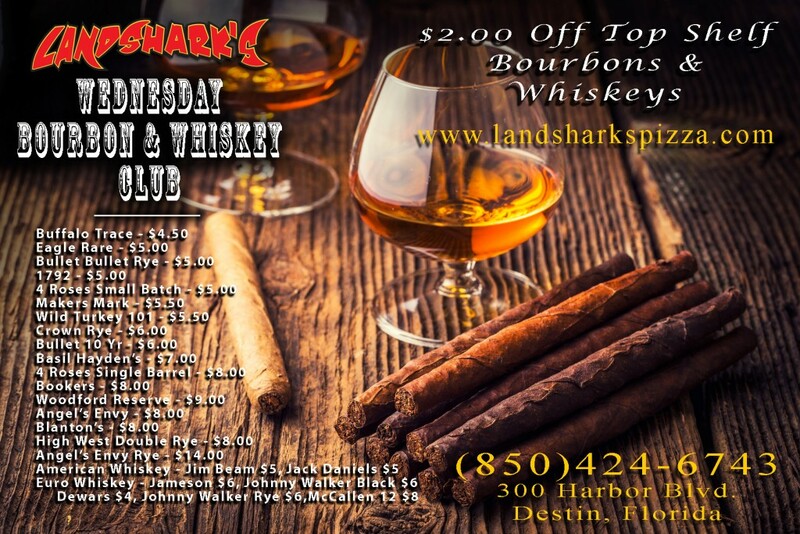 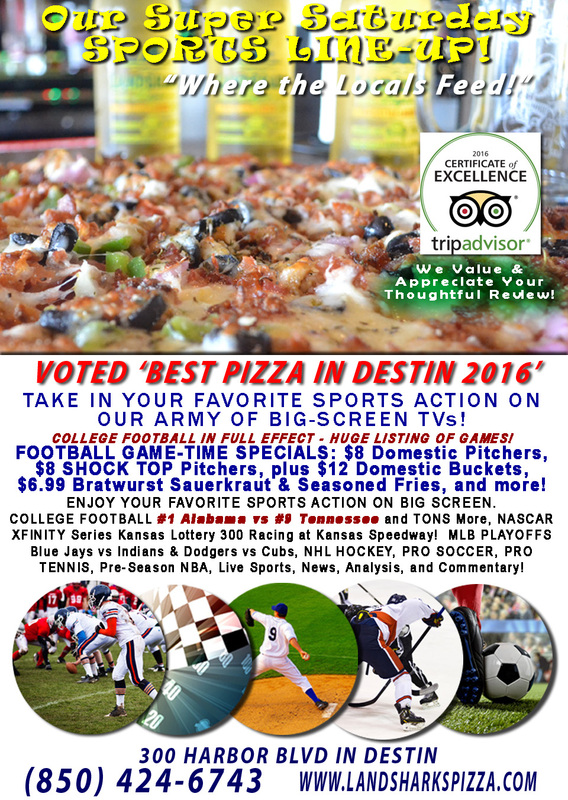 Previous Post: « BIG GAME SATURDAY at Landshark’s – #1 Alabama vs #9 Tennessee and TONS More with GAME-TIME SPECIALS!